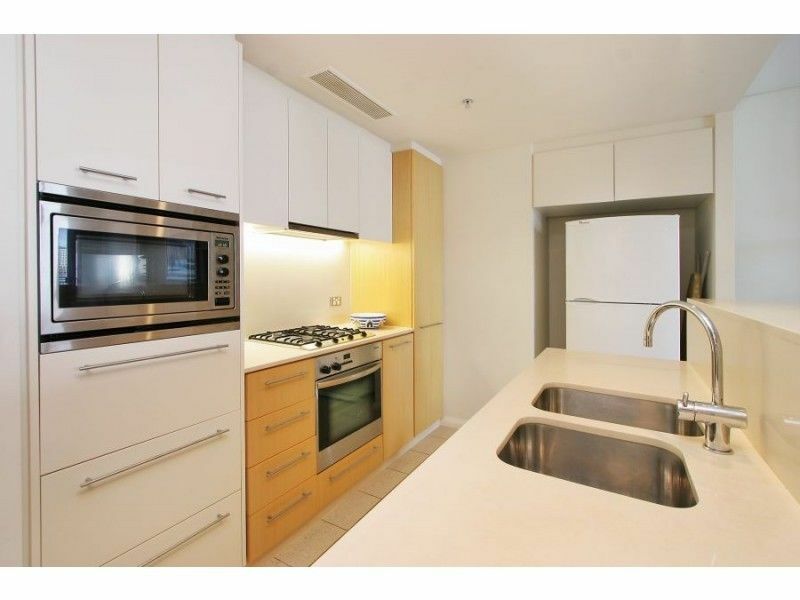 My flatmate is moving out and is leaving his bedroom and private bathroom available on Shelley street, Darling Harbor (part of a 2 bedroom apartment). 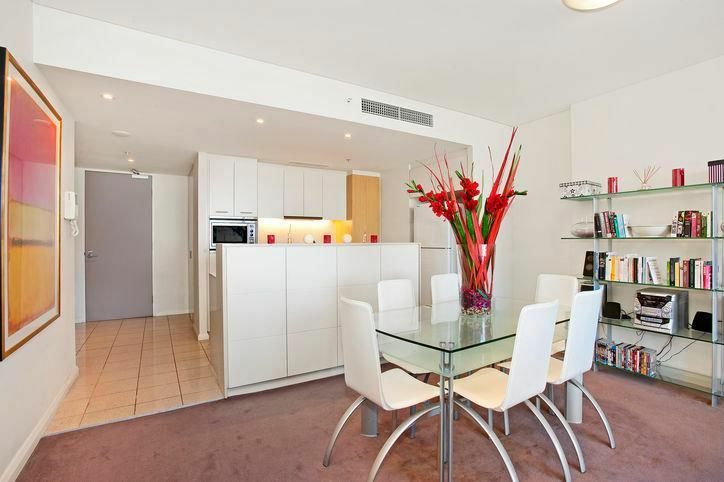 The apartment is fully furnished (bed, couches, dining table, outdoor furniture), overooks the water with a great balcony. Right on top of Darling Harbor with great bars and restaurants nearby, 5 minutes walk to Wynyard station, 5-10 minutes walk to almost any office in the CBD. THE APARTMENT COMES WITH: dishwasher, fridge, barbeque, washing machine, dryer, LCD TV, blu-ray player, internet, utensils, pots/pans, china, glasses, barware, vacuum, cutlery etc.. the pictures attached are a bit old and don't show our new furniture which is much nicer and more modern :) Just move in! 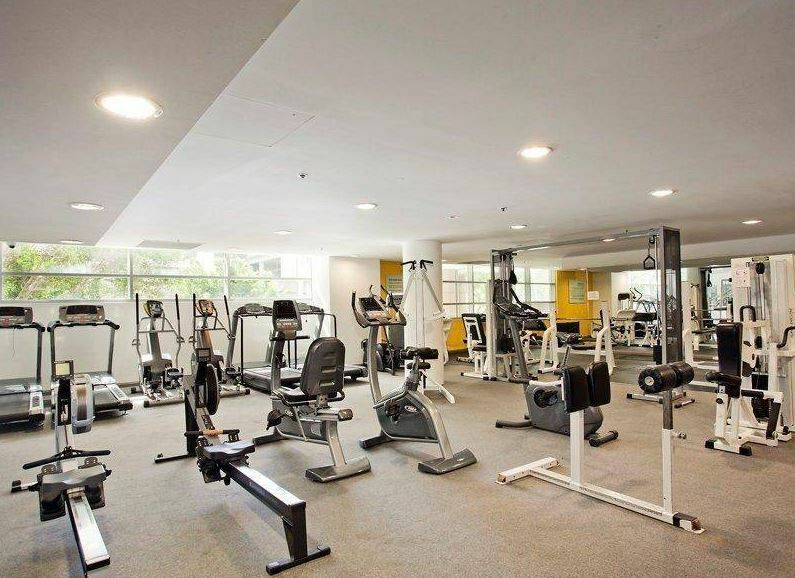 THE BUILDING: has an extensive onsite gym, (no need to pay for any more gym memberships!) heated pool and sauna. I'm charging $450 per week, all bills and internet included. This is quite an exclusive building and is occupied mainly by working professionals and owners, not groups of students like in some other CBD apartments. Thus it's quite private and not rowdy at all. PREFER: a working professional, no groups or couples please. Please sms me on the attached number to arrange an inspection. ABOUT ME: I work in Banking and like to hit the gym or study (doing my MBA) during the week, so you can be assured of no rowdy weeknight partying. On the weekends I'll go to a good bar or club or enjoy good bottles of wine at home with friends, and hit the golf course if it's sunny. We have the odd barbeque with friends or house party (nothing overboard) which is always a great way to meet people.